Toddla T has shared a new live performance video online. The visual clip for “Magnet” – featuring guest vocals from American singer/songwriter Andrea Martin – was posted the British DJ and record producer’s Vevo channel on Friday (September 15, 2017). The track appears on Toddla T’s latest project “Foreign Light,” which is now available via iTunes and all other digital streaming platforms. Watch the live performance of “Magnet” below. Taya has enlisted Nicola Roberts for her upcoming debut project. 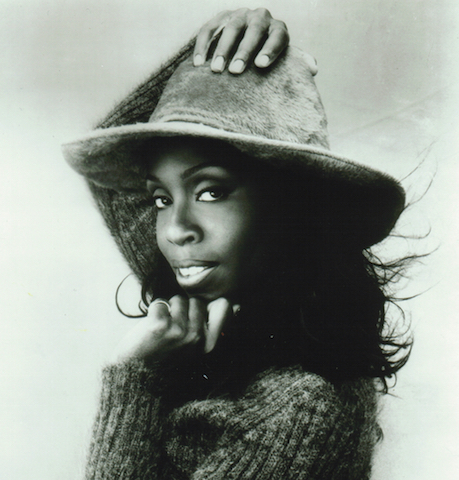 Roberts’ songwriting resume includes works for Joel Compass (“Girlfriends”), Little Mix (“Going Nowhere”) and Cheryl (“It’s About Time”). The former Girls Aloud member also collaborated with top producers including Future Cut (Rihanna, Ella Eyre), Diplo (Beyonce, Katy Perry), Invisible Men (Britney Spears, Iggy Azalea) and Lucas Secon (Blonde, Trey Songz). 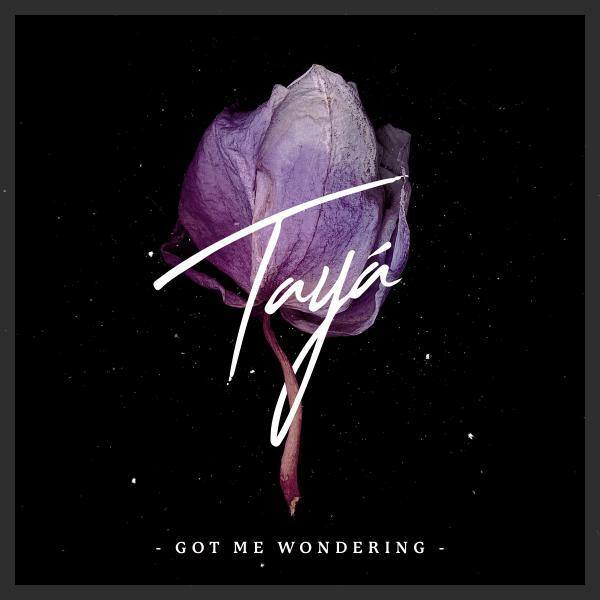 Meanwhile, Taya’s current single “Got Me Wondering” – featuring production duties by Toddla T – is now available for download via iTunes. Her as-yet-untitled project is expected to be released later this year through Warner Music Group imprint Atlantic Records. Watch the music video for “Beat of My Drum” below. The British singer/songwriter posted the visual clip for “Got Me Wondering” to her official YouTube channel on Tuesday (July 28, 2015). Production duties on “Got Me Wondering” were handled by Toddla T, whose other credits include Roll Deep [Relentless Records], Roots Manuva [Big Dada Recordings] and Tinchy Stryder [Island Records]. Meanwhile, Taya’s upcoming EP is scheduled to be released later this year through Warner Music Group / Atlantic Records. 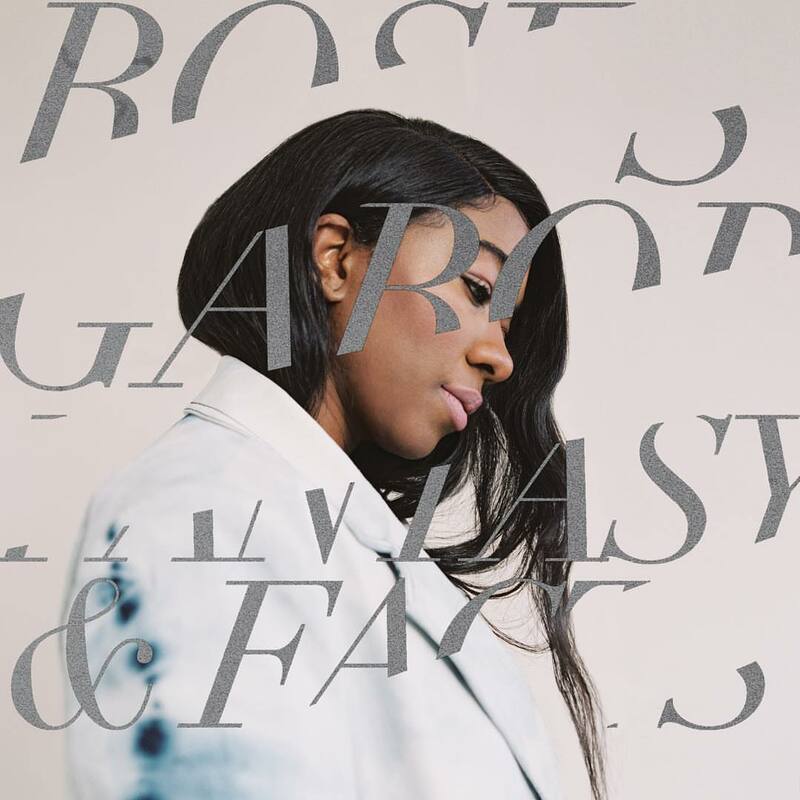 The still-untitled project features additional alliances with Snakehips (Tory Lanez, Sinead Harnett), Mike “Scribz” Riley (Tove Lo, Nathan Sykes), Starsmith (Ellie Goulding, Jess Glynne) and T-Minus (Nicki Minaj, Kelly Rowland). Watch the music video for “Got Me Wondering” – now available for download from iTunes (UK) – below.